Daily Debate: Which Boss Should Make a Comeback in Future Zelda Games? There are some boss fights that would be considered staples in the franchise series due to their iconography or the quintessentially Zelda strategy needed to beat them. With recurring bosses like Gohma, Manhandla, Dodongo, Mothula, and Gleeok appearing in several of the games (along with different named bosses, but all requiring the same strategy to defeat them) there are also a number of bosses that have only appeared in a new of games. 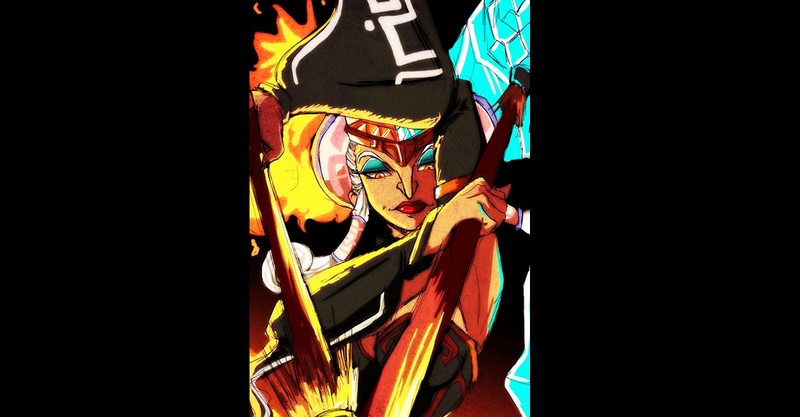 If I had to pick a boss that I would want to be incorporated into another Zelda game, my first pick would be Twinrova. The fusion of Koume and Kotame, Twinrova herself has only appeared in Ocarina of Time and the Oracle games as a boss, while her individual selves appear in Majora’s Mask as side characters as quirky potion shop owners and boat guides. Not only would reliving the boss fight from Ocarina of Time with modern gameplay features be really awesome, but I also think their motivations could be explored more, too. After all, they had a unique opportunity to play a bigger role in Ocarina of Time by being Ganondorf’s surrogate mothers, but it’s a plot device that goes nowhere. Are they so loyal to Ganondorf out of love for the son they raised, or do they not care about him at all? 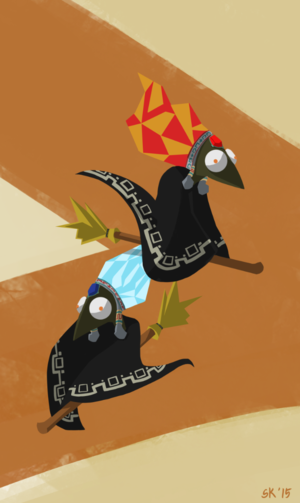 Were they always evil, or did they start out as two Gerudo sisters trying to do the right thing? Addressing these questions by bringing back Twinrova is something that I would love to see Nintendo do. But what do you think? Which boss do you want to see make a comeback in the Zelda series? Let us know in the comments!